As rich in history as it is in beauty, the picturesque Cowichan Valley is located on Vancouver Island, British Columbia, Canada. Its commercial centre, Duncan, has its roots in the 1886 rural settlement of Duncan’s Crossing, also known as Alderlea. 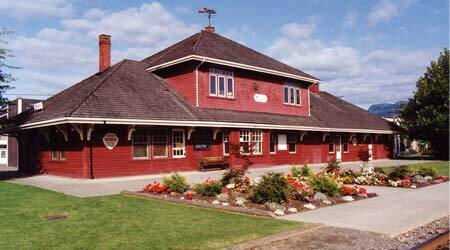 Come and enjoy the fascinating history of the Cowichan Valley at the Museum. The Cowichan Historical Society owns and operates the Cowichan Valley Museum & Archives and is mandated to collect, preserve and interpret the history and heritage of the Cowichan Valley. We operate a full-service community museum offering school and public programming, permanent and temporary exhibits, special events, and archival services. Heritage Legacy Fund of British Columbia.